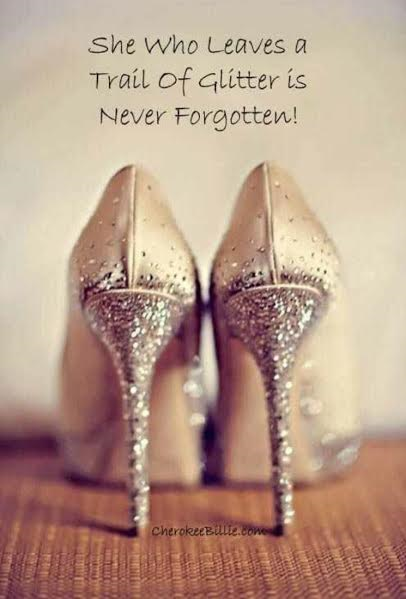 "My dear, this is something you must always remember. Your bosom can be fake. Your smile and your hair color can be fake. 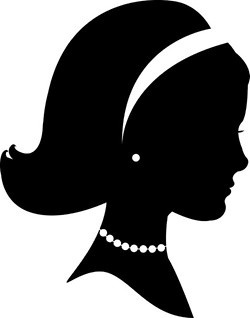 But your pearls and your silver must always be real." South Carolina grandmother talking to her granddaughter. I struggle with getting older. Yes, I realize that sounds "very mature," but I do. No where is that struggle greater than with clothes. At some point, it seems, designers and store buyers are at a loss as to what to buy for those of us who are too old for the trendy teenager influenced set but not ready (by a far shot) for the grandama fashions. This is particularly true if you are petite. Trust me when I say, apparently if you are petite you want to dress like you are 90 years old...at least that is what it appears to me when I visit the mall. Hello! There are more than a few of us not ready for polyester down here!!!! Recently, I found an adorable blog that hits this struggle right on target. 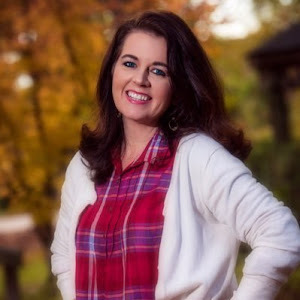 Cyndy Spivey at Walking in Grace and Beauty is a fashion and beauty blogger with a twist, "For years I thought mixing Jesus with Fashion was an oxymoron until I realized that God created beauty in the very beginning when He created the world and He created me to enjoy beauty too! 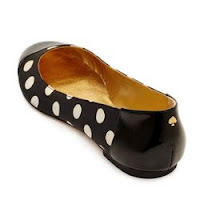 As a forty something wife, mother and grandmother, I think forty’s really are fabulous!" I LOVE it! Cyndi presents all kinds of wonderful, budget conscience, and modest but fashionable clothing, along with makeup and lifestyle tips to help you feel better about the way you look without forgetting that the most important element is your heart! I hope you will pop over and check out Cyndi's presentation of the latest trends in fashion and make-up and how you can incorporate them into your busy lifestyle. Please tell her I sent you! YES, IT IS!!!! Can I get a WHOOT? Since my husband is out of town during the week, I tend to feel like I am living for Friday these days, this week especially! We were invaded by the sick bug and my boys were both out of school most of the week with a really bad case of Strep. Normally Strep has been a pretty minor thing for them to bounce back from, but this strain just knocked the wind out of them. So, needless to say (but I will anyway), it has been a long week. It hasn't been all bad, though. I actually kind of like them being home and us not having to run around so much. The up side, as well, is that they were both sick this week as opposed to one being sick this week and the other being sick next week. We did lots of jammy wearing, napping and movie watching so overall it wasn't too bad. I hope you all have a GREAT weekend!!!!! 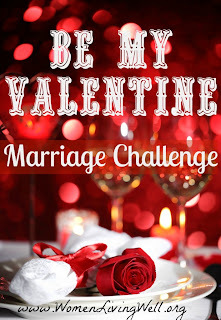 I have been joining in with Courtney, at Women Living Well, for her Be My Valentine Marriage Challenge and this week the challenge is a fun one! It is a KISS your way to a better marriage!!! Pursue kissing your husband. Purpose to meet him at the door with a whopper of a kiss! 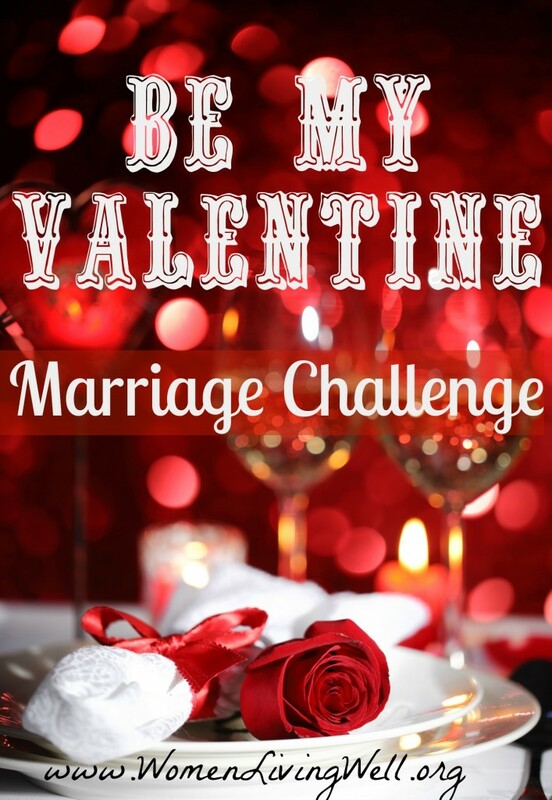 For some readers – this is going to be an especially tough challenge. If your love has run out – you don’t need to manufacture it on your own - remember where love comes from, (I John 4:,7,8) love comes from God. 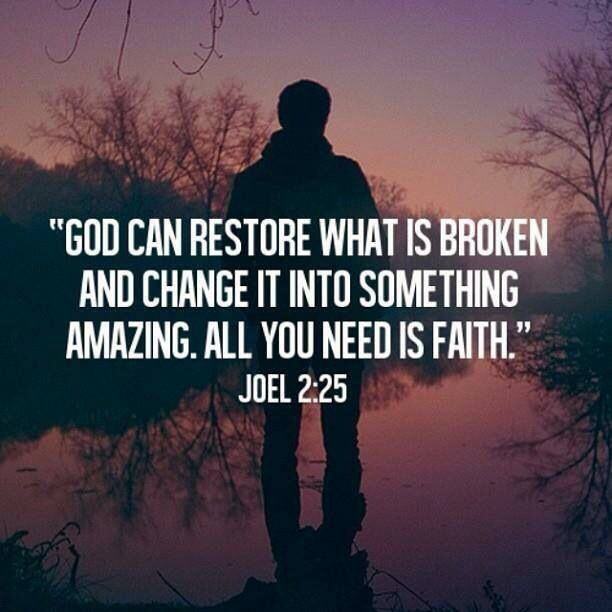 Go to God in prayer, be honest –ask God to help bring the spark back to your marriage and restore the love you once had. Our men feel stronger, more capable, and built up when we respond to their advances with a smile. Seek to give your husband a back rub, or shower together, be creative! Purpose to kiss your husband like you mean it this week! "~Courtney, Women Living Well. OK, ladies, I say lets go for it! My husband is out of town during the week so I have to wait until Friday to share that wonderful kiss with him. I know sometimes life gets so hectic and distracting that I kind of forget to really get lost in the simple act of kissing....but not this week! Does anyone else wonder this for their own lives? I do continually and sometimes I even seem to get a glimpse of that place...then I look away at something new, something shiny...something to distract me and catch the attention of my selfish desires. This was the focus of my devotional today in a series on covetousness, which is funny to those who know me well because "coveted" is a very regular word in my vocabulary to describe all kinds of things, particularly a good parking spot. God granted them their request, but sent leanness into their lives. Happy Weekend, y'all! I hope it is blessed!! !